The world has a rare number of perfect pieces, and those pieces must come from the hands of a masterful artist. 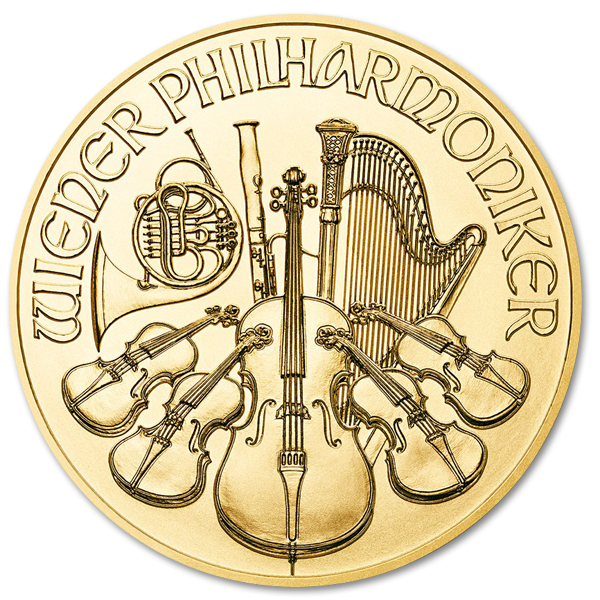 The Vienna Philharmonic Coin represents the work of one such master commemorating an institution that has given artists of another medium home for nearly 200 years. 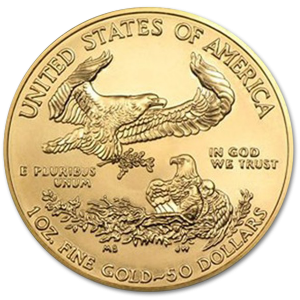 Thomas Pesendorfer set to work on this piece with the knowledge that it would add to the prestige of the Austrian Mint of which he was Chief Engraver in 1989, and in 1991 the finished 1/10th Oz piece went into circulation. 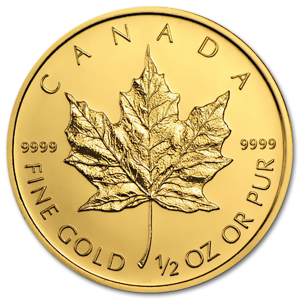 This award winning design is a piece that belongs in the collection of any true numismatist, especially those who possess a love of the finer arts. 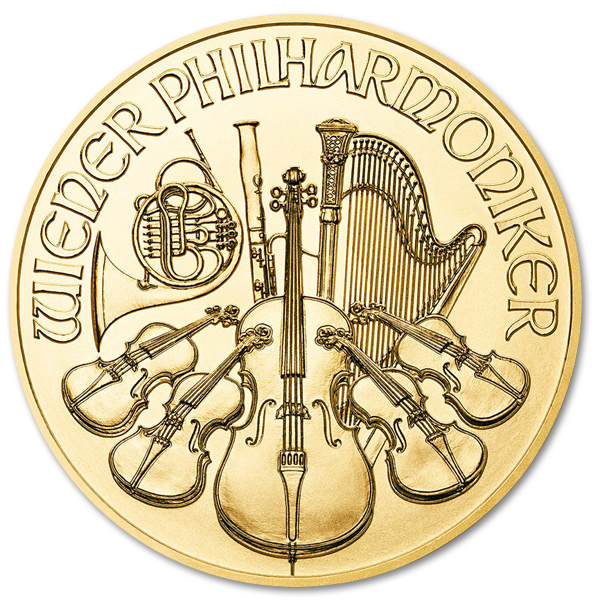 The Vienna Philharmonic Coin commemorates the orchestra that calls the Musikverein Golden Hall in Vienna, Austria home. It has regularly employed some of the finest orchestral performers the world over since its inception in 1842, and has been considered the culmination of orchestral musical art by enthusiasts ever since. This coin is similarly regarded as a masterwork in 99.999% bullion, bearing the beautifully detailed bas relief image of the Musikverein on the front, and the incredible depiction of orchestral images on the rear. 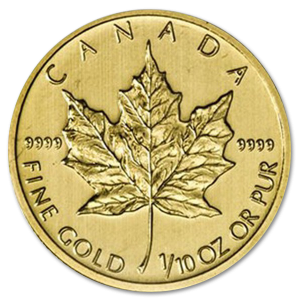 The coin measures a delicate 16mm in diameter, with a reeded pattern along the 1.2mm thickness of its edge. 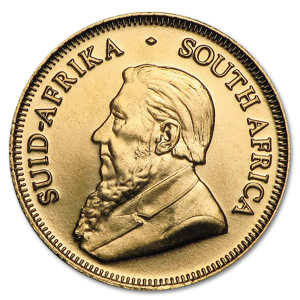 Any coin collector would want this masterful piece in their collection as both a wise investment, and curating what is surely one of the world’s finest pieces of numismatic art. 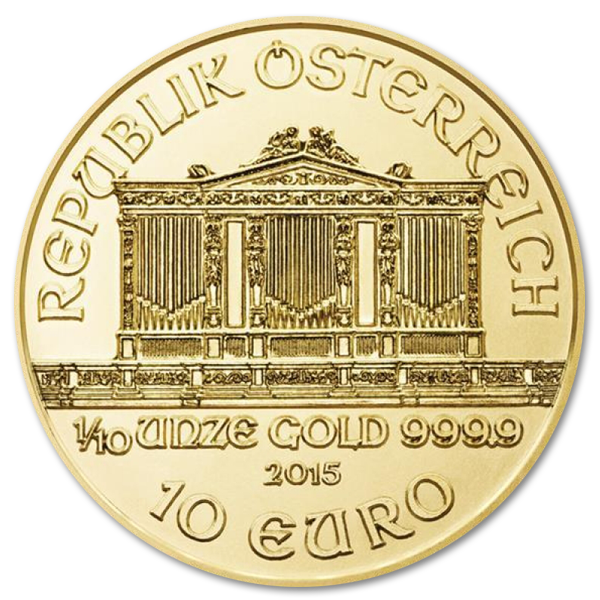 Pesendorfer was employed at the Austrian Mint when he first set down this design in 1989. As Chief Engraver he was responsible for the future prestige and honor of the Mint, and through designs like this he certainly did well by them. His designs have led to the Austrian Mint being considered one of the most important names in world coin design. To bear a coin from Chief Engraver Pesendorfer is to own a piece of numismatic history and to be curator to a fine piece of the passion’s art. Established in 1842, the Vienna Philharmonic Orchestra has attracted the most talented musicians in the world, and the most passionate lovers of Orchestral music. The Musikverein Golden Hall in Vienna, Austria is the home of this hall of masters, and puts its musicians through some of the most strident steps to find a seat amongst the orchestra. Three years of a musicians life are spent simply trying to prove they are worthy through performances for other orchestras, and only once this probationary period has been passed were they even able to obtain and fill out an application to join them.